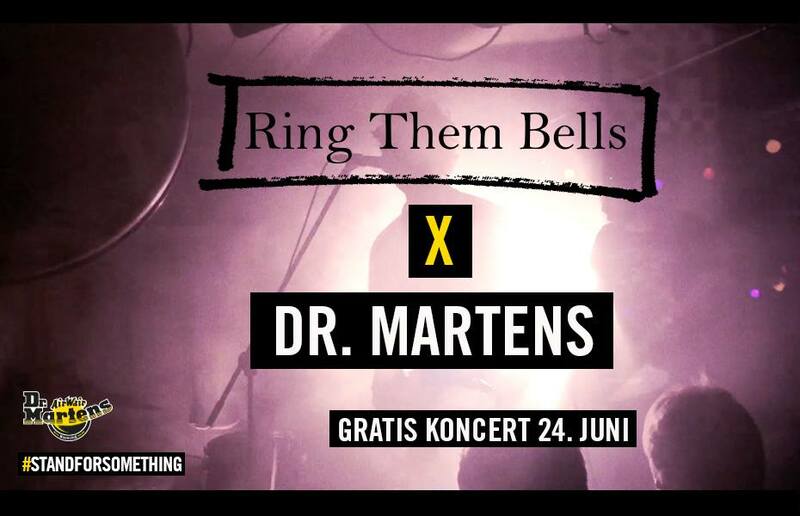 Ring Them Bells has teamed up with Dr. Martens and gives a free concert at the Dr. Martens store in Copenhagen June 24th. At the same time we present a brand new video for the single ”Sweet To My Soul”. This entry was posted on June 19, 2015. It was filed under News.